We’ve already seen their “Kilo” and “Brazilian Boys” videos and heard their Kool A.D. collab “Bang,” and now Brazilian party-pop crew and initial Mad Decent signees Bonde Do Rolê have released Tropicalbacanal, their new album, produced entirely by Diplo and Poolside. And a day after the LP hit stores, it’s now streaming online for free in its entirety. Hear it below. 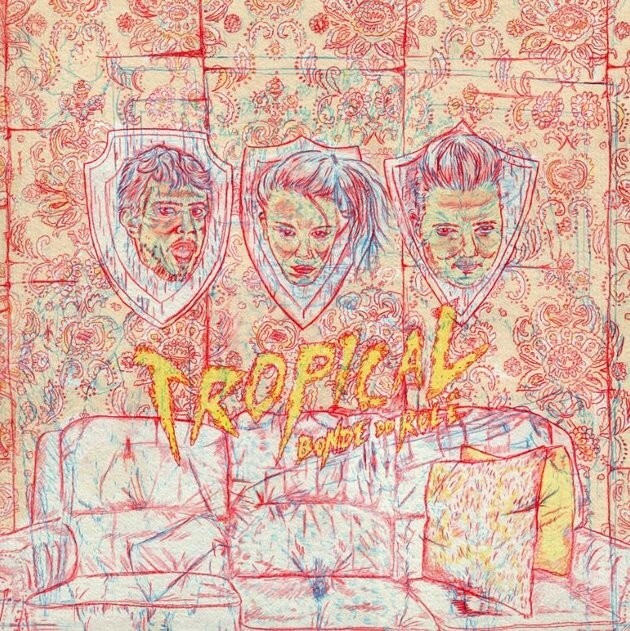 Tropicalbacanal is out now on Mad Decent.